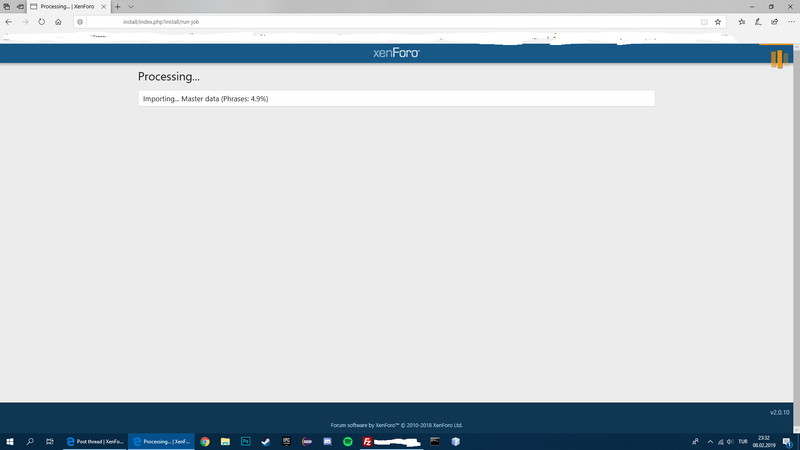 Hi there was no problem I was using the 1.5.16 version of xenforo in advance. When I upgraded to version 2.0.10, there was a problem with the installation, could you help me? You don’t appear to be licensed so we wouldn’t be able to provide support. If you are licensed please add your forum username to your license or submit a ticket.